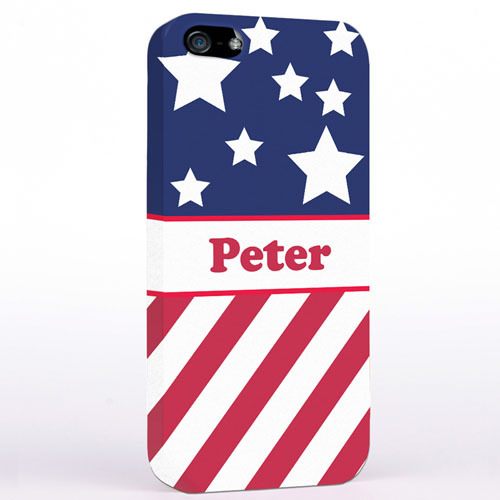 Create your own personalized American flag iPhone hard cover printed your name on it to protect your iPhone 5. 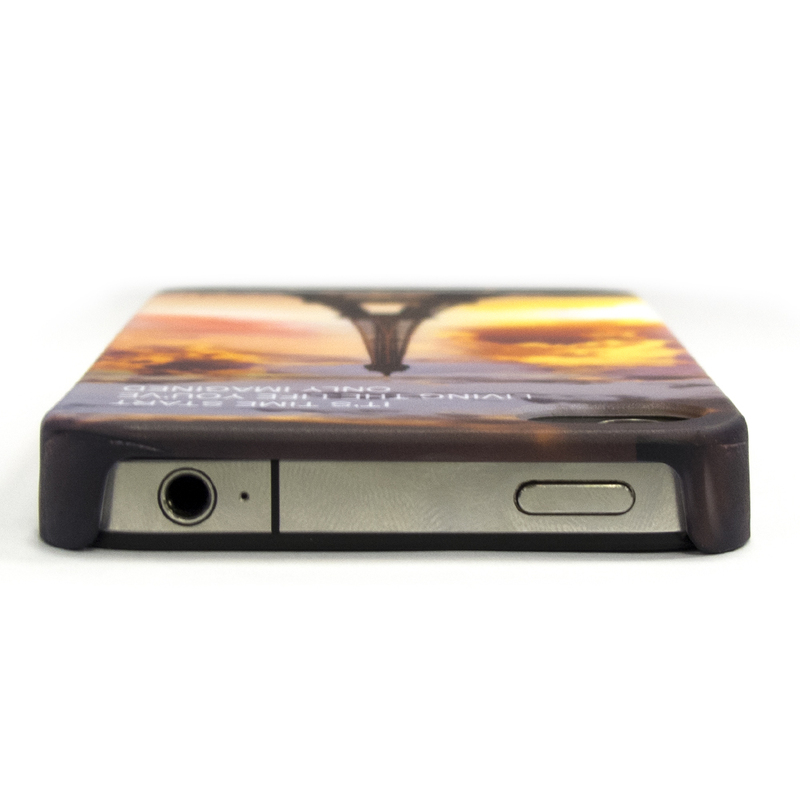 This custom iPhone 5 hard cover is covering the back and corners of your phone. 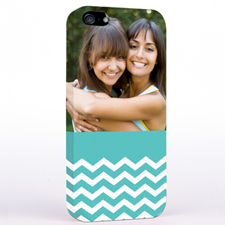 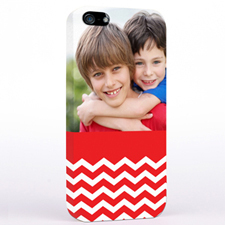 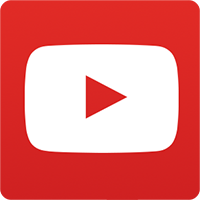 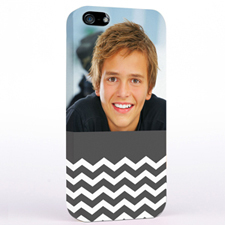 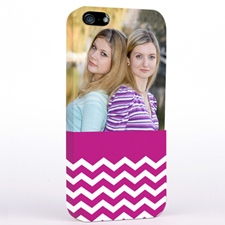 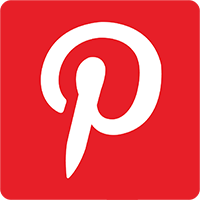 It is easy and fun to make a custom iPhone 5 hard cover online.